Birthday Gift selection is not an easy decision, celebrating birthday in the new year is exciting because you have a choice to be unique by making an easy DIY Birthday Gift for your love, friend or family members birth day. It is fast way to create inexpensive birthday gift that makes you the most special member of the birthday party for others to think that the gift is created with expensive tools. We have 15 best ideas for you to learn simple designed cute birthday gifts for your next celebration event! It’s an easy diy gift for your girl friends birthday, all you need is proper supplies and perfect knowledge of flowers and colors. It is simple for creating last minute gift, you can add a personal touch to home decor with ordinary glass vases coated with wood stick on panels to be transformed into classic wooden decor, you need to paint it wisely to have different look. 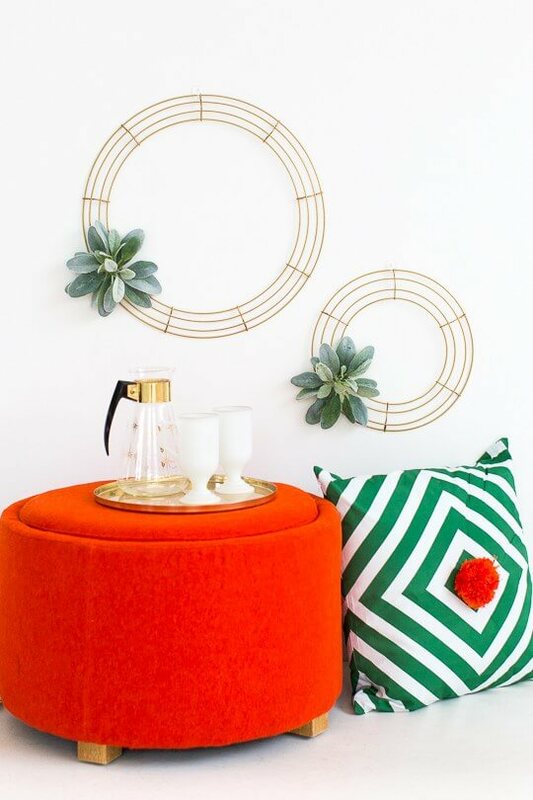 Design beautiful design savvy pals to create geometric wreath you love. This craft is easy to make from ice cream sticks. 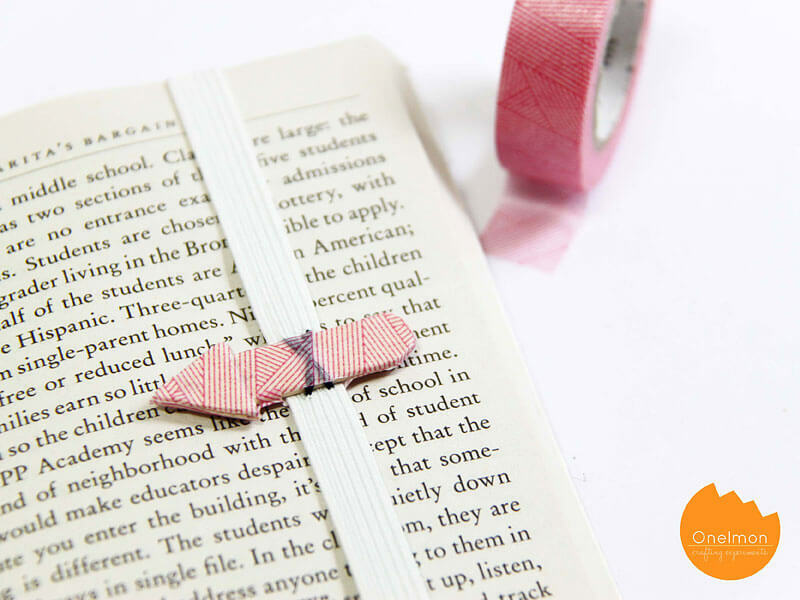 So if your friend is a book lover, then it would be great to gift her. To keep fingers relaxed and providing ease to reading, this great Kindle cover will surely be loved by your friend. You can create entire theme according to the birthday girl favorite color or character. To add pleasure to life for book lovers you can provide them reading pillow with an attractive pillow. 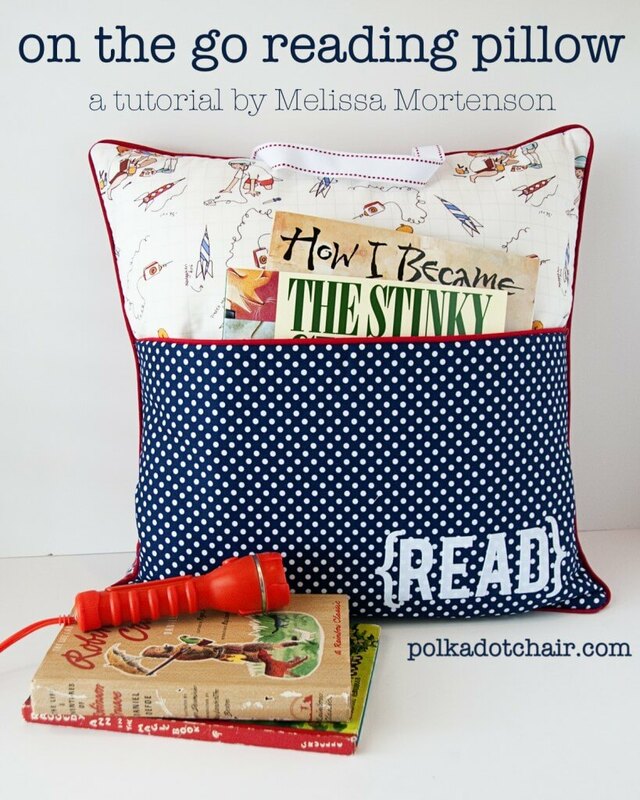 You can revamp any old pillow covers by providing treasures in pocket. It is best to add a charming book or favorite magazine for birthday lady. An individual cupcake carrier needs pretty packaging, and it is an easy way to gift a single huge cupcake. For independent gorgeous label go to the tutorial link. 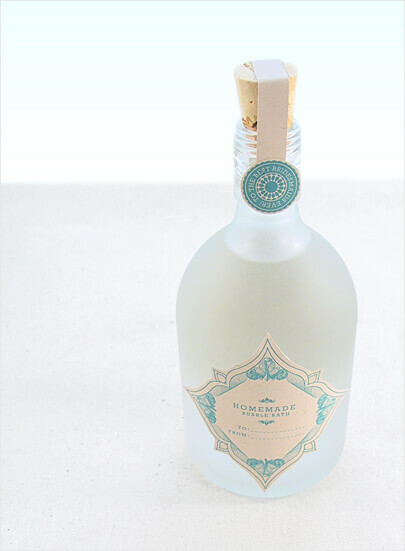 You will end up finding a variety of homemade bubble bath recipe. Easy watercolor portraits are perfect for gifting girls, you have to work a little bit and need some painting skills, there are many artistic photos which look appealing in bright watercolors. Trace out outline and then fill color in it. The intentional design work for DIY neck candy would surely be your friends favorite. For the Fimo effects, you need Polymer clay, marble and granite block will easily turn into tube beads. It looks very attractive and effective. It may not be the easiest DIY gifts but will inevitably turn out to be most beautiful. If you are thinking about the most natural gift idea, then last minute gift for your special friend is dish jewelry tray or holder. You can customize any pot or anything according to your friend’s taste. 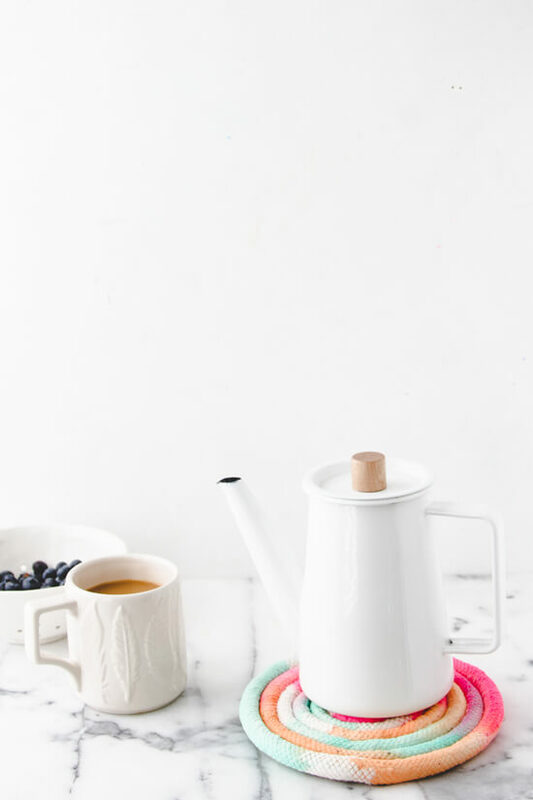 Trivets make cute DIY gifts, they will provide a great housewarming addition. You do not need to sew it and have to follow and create. A perfect introduction for beginners is incredible. 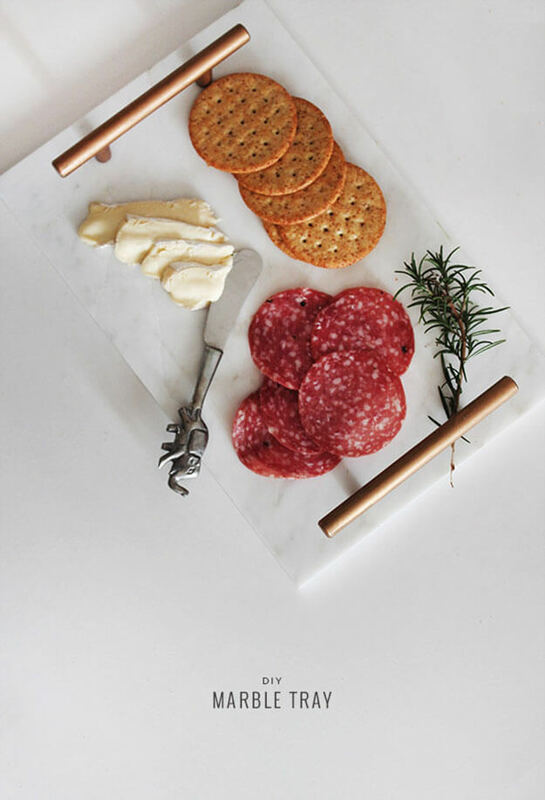 If your friend is a hostess, then marble trays are inexpensive gifts for the dinner entertainers. 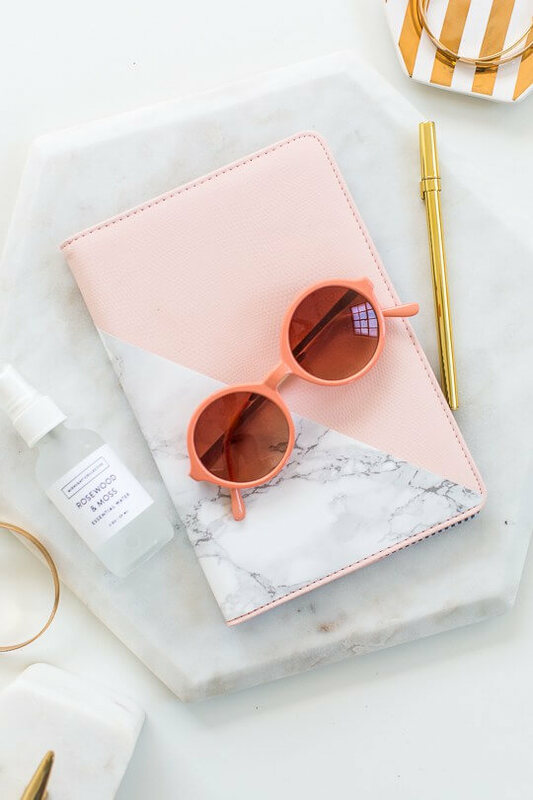 These trays are cute and will surely compliment the décor, make sure to use the compliment color of marble tray. This gift is well crafted and perfect for any dinner. 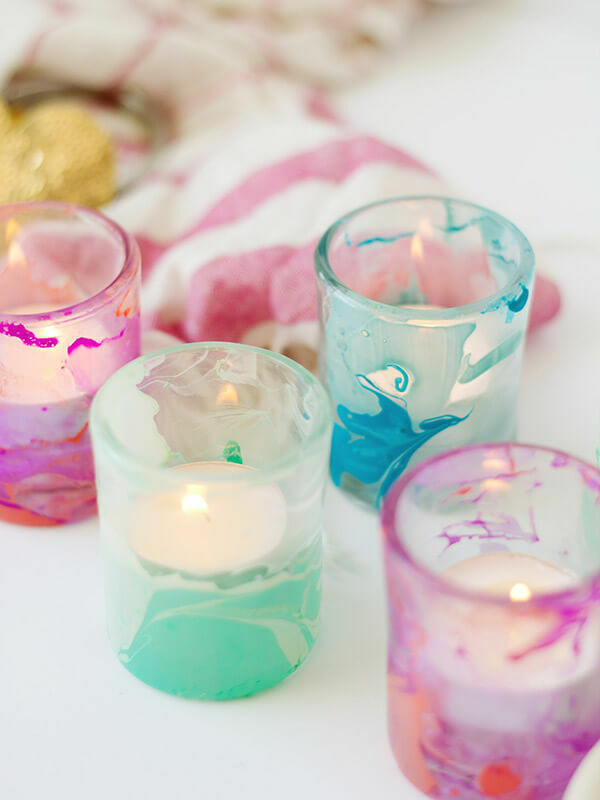 You can exceptionally have fun for decorated candles with washi taped candles, All you need is to discover a reliable pattern to use on candles. 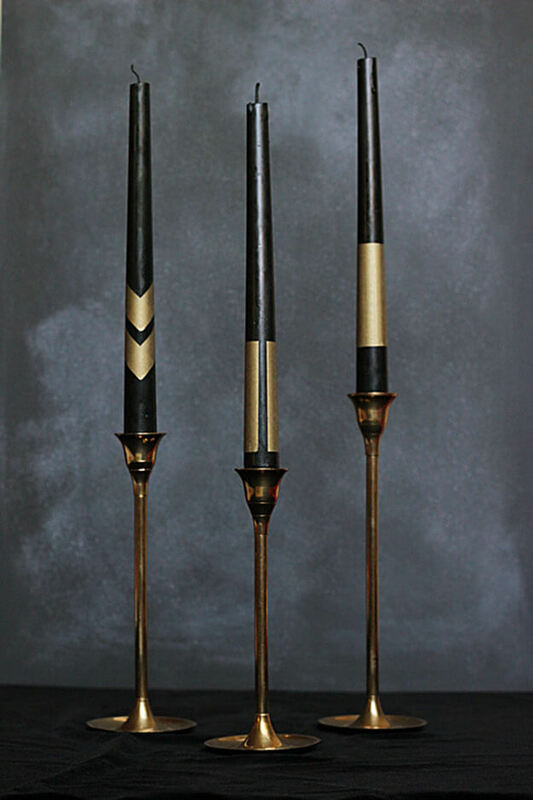 Vintage brass candle holders will add loveliness to dinner. 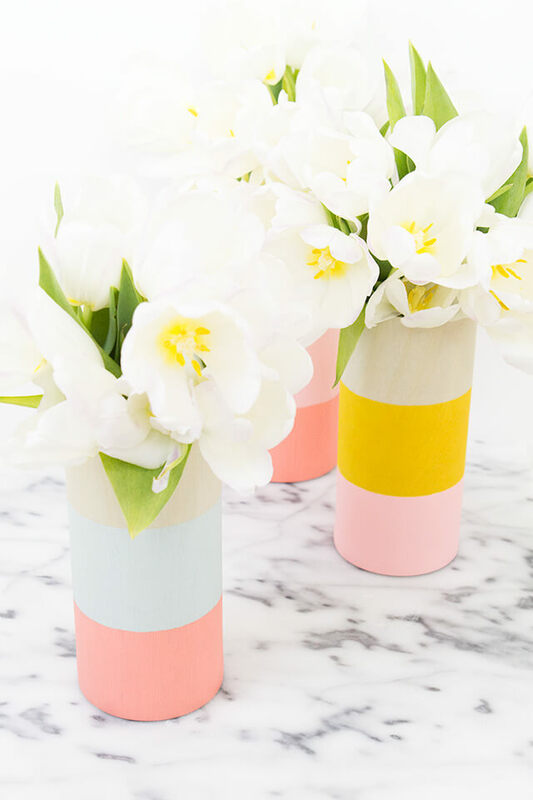 So try out these great DIY birthday gifts and create beautiful gifts. The result will surely come out to be cute and will be loved.